Pierre Taittinger, the founding member of Champagne Taittinger, first encountered and fell in love with the region of Champagne as a young officer during the First World War. After the war, his passion for wine and gastronomy drew him back to the region where he, along with his brother-in-law, plunged into the world of Champagne. In 1932 Pierre purchased the historic Chateau de la Marquetterie, a property where he spent time injured during the War. 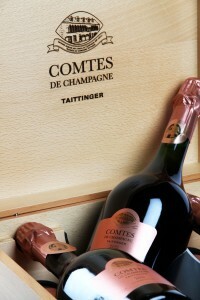 The property is not only emblematic of the Family, but of the region of Champagne itself. 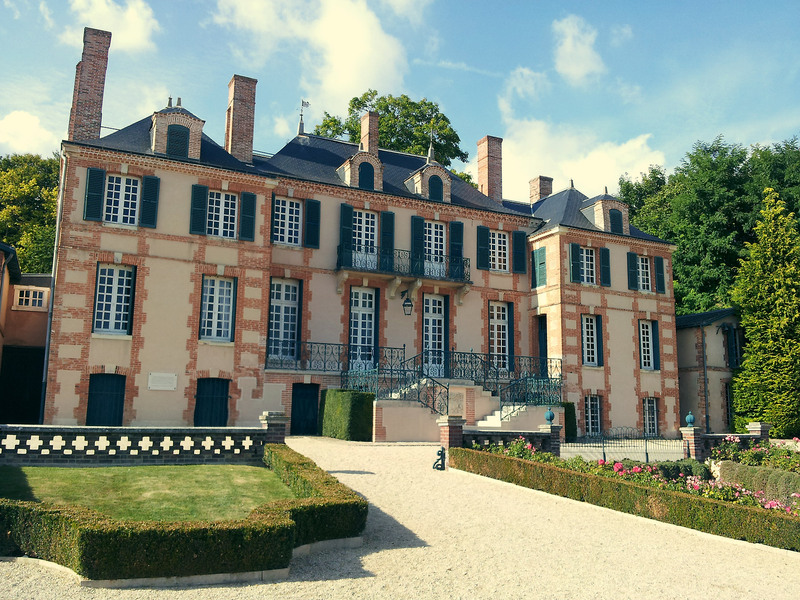 Surrounded by vineyard and facing the famous Cote des Blancs, the Chateau is steeped in rich history which continues to be written today. Since 1932 the business has grown, step by step, to become La Maison Taittinger, one of the leading houses of Champagne whose bold and innovative style is world renown. Pierre-Emmanuelle, who repurchased the company in 2006, is joined by his daughter Vitalie and his son Clovis, who together lead the family business with a young spirited and united front—continuing the great tradition of the Family.